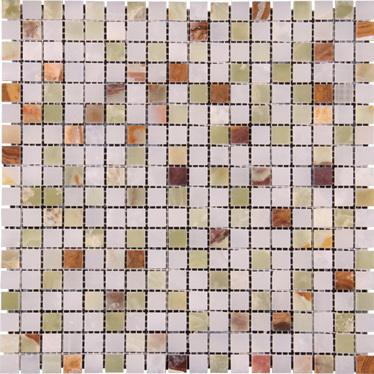 Mosaic has a long history of architectural applications. 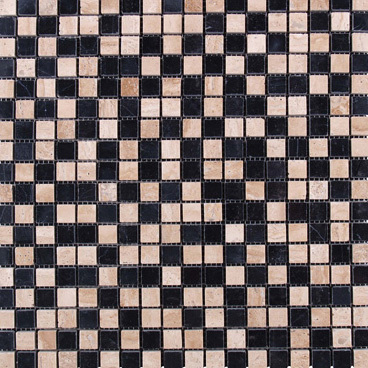 Mosaic ideals and ancient mosaic designs can be traced back many centuries, representing by Italian mosaic, roman mosaic and Greek mosaic crafts from the hands of famous mosaic artists . 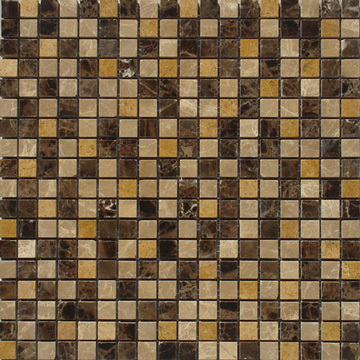 Majority of ancient mosaics are made in synthetic materials such as glasses and ceramics. 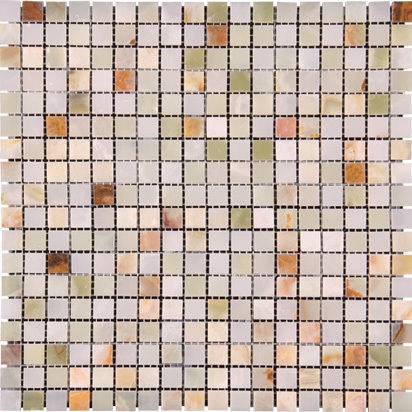 Natural stone mosaics like marble mosaic emerged as a key member of modern mosaic group in recent decades, making the mosaic idea even brighter. 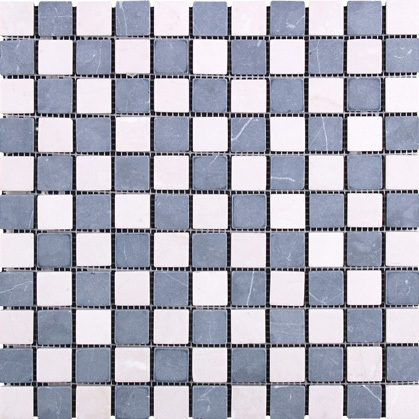 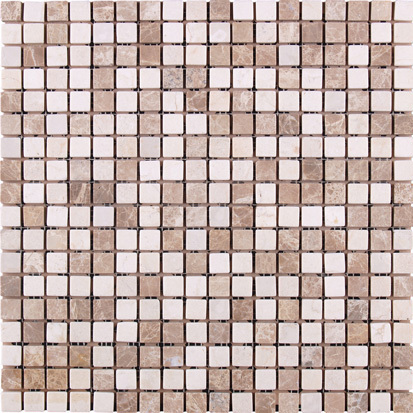 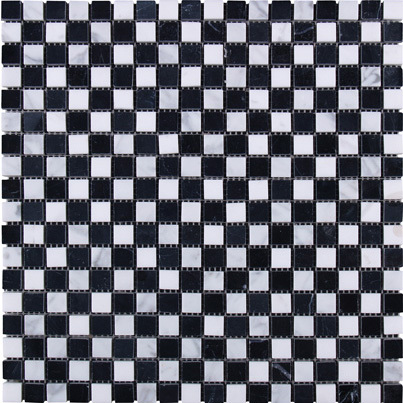 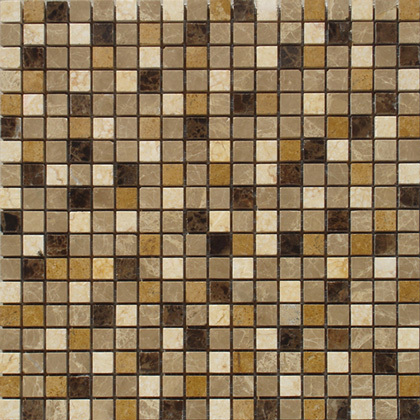 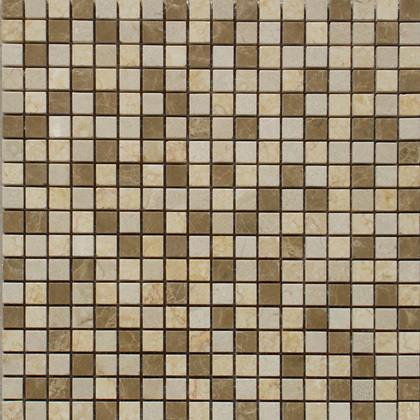 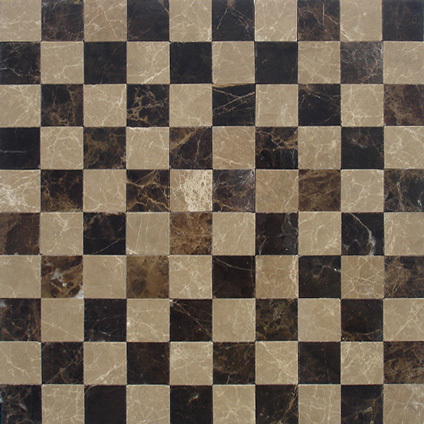 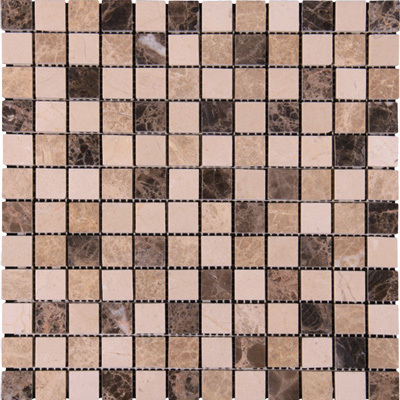 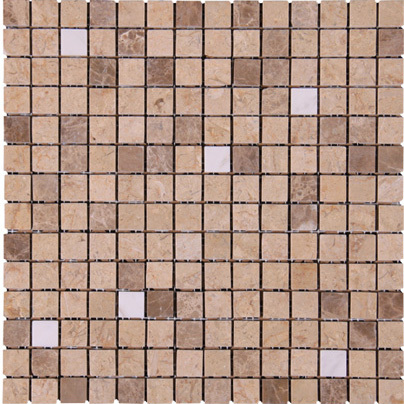 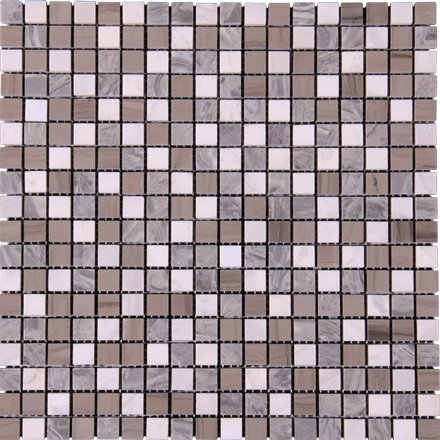 A set of marble mosaic or stone mosaics in proper designs has vast applications. 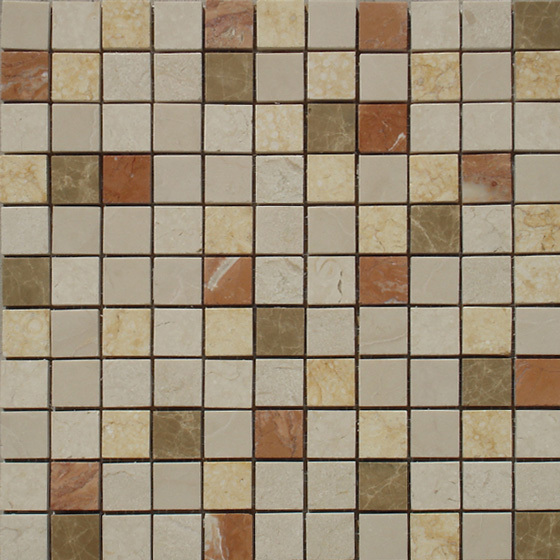 More and more mosaic floors, mosaic ceilings, mosaic walls and outdoor mosaic paving are seen in modern buildings. 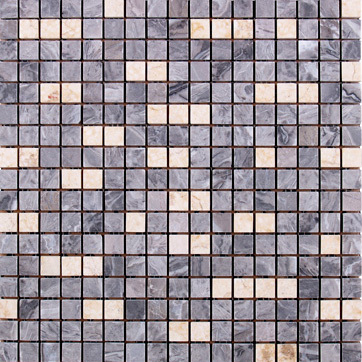 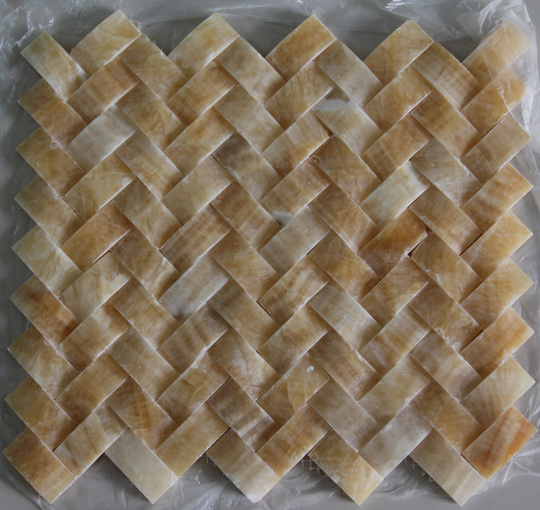 Jiamei stone designs, crafts and exports hundreds beautiful designs of marble mosaic, granite mosaic, onyx mosaic, travertine mosaic and mixed stone mosaic, in the form of mosaic pattern, mosaic medallion, mosaic tile, mosaic art piece and mosaic border, mounted on sheets ready for installations. 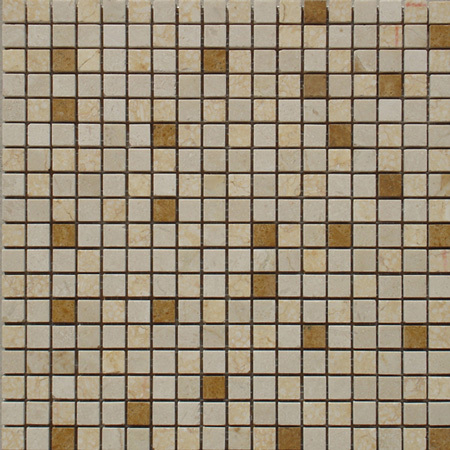 Jiamei stone mosaics are completely customizable in dimension, chip color, chip size and chip shape. 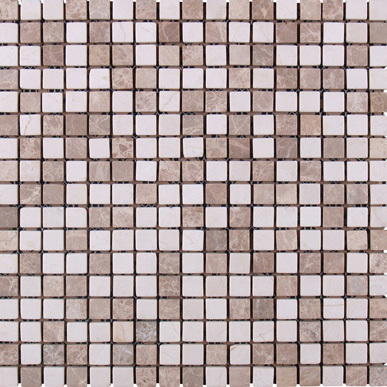 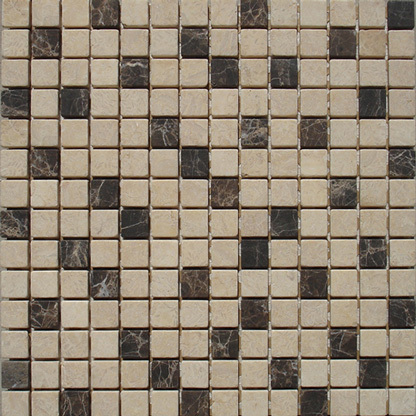 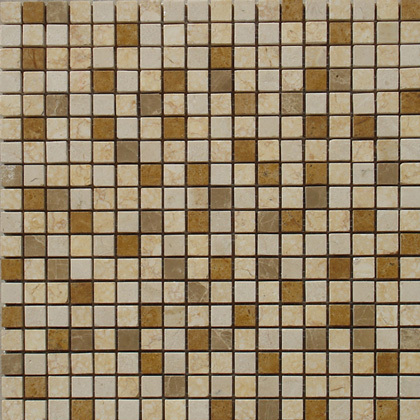 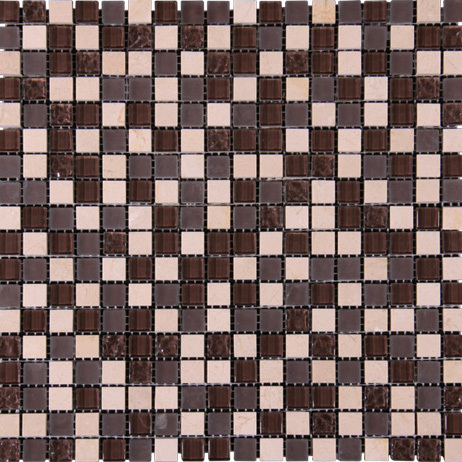 Five basic stone mosaics are: mosaic pattern, made of stone chips in different shapes and sizes; mosaic tile, assembled with uniform square chips for simple decoration; mosaic medallion, resembling inlayed stone medallion but in the form of mosaic; mosaic border, in stripe designs for wall and floor bordering applications; and marble mosaic art. 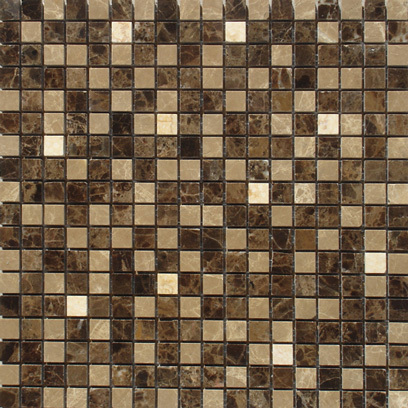 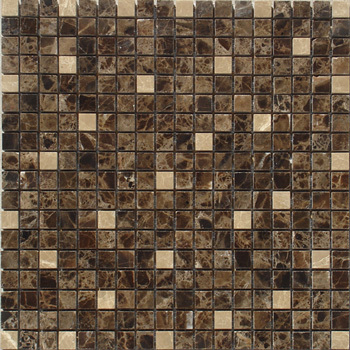 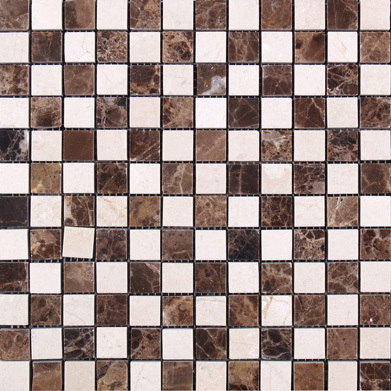 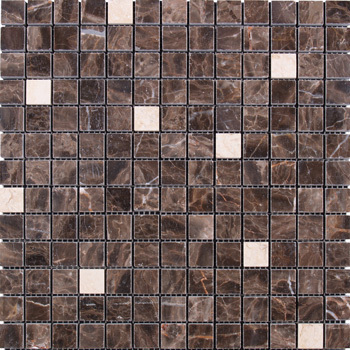 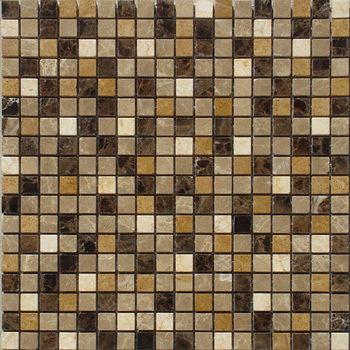 JMS mosaics are assembled by the hands of well-trained craftsman, based on drawings of professional designs.